Summary: mLab aims to foster innovation and entrepreneurship within the Kenyan community, with a focus on Web and mobile services. The Lab will provide a full range of resources and initiatives (training, business development support, community creation) to infuse innovators and researchers with the support they need to introduce innovative products and services that have an impact on the Kenyan context and abroad. 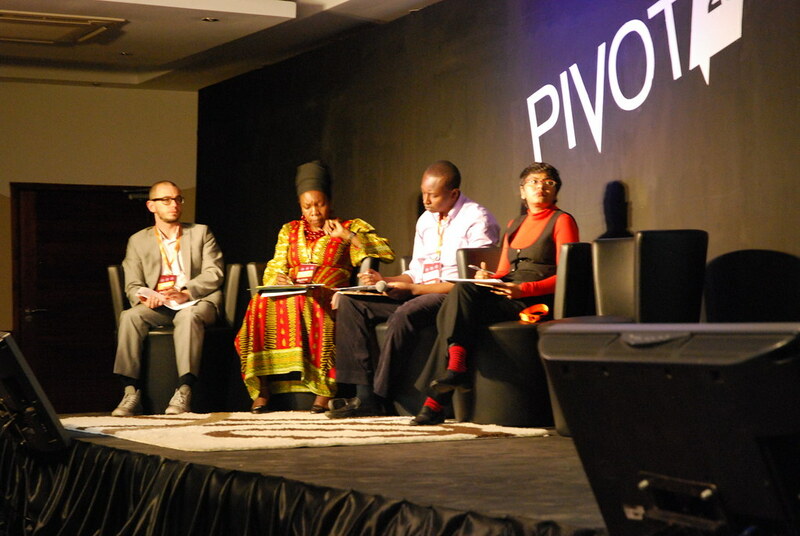 Partners: iHub, eMobilis, University of Nairobi. Building on the experience of the Mobile Entrepreneurs in Ghana project, the Web Foundation has started working with iHub, eMobilis and the University of Nairobi on a project to provide training, business development and facilitate the creation of a community of people passionate about mobile and Web opportunities. support for developing new business opportunities. Attention must be dedicated to the access to market and finance for the newly born businesses. The partners have a complementary set of skills and experience. iHub is already the mobile tech place in Nairobi. The mLab will be an extension of iHub, with a specific setting for business incubation. They are moving to another location, specifically planned and designed to support all the necessities of the mLab. eMobilis has long experience in training, and will be able to extend their current activities to cover mobile applications. The University of Nairobi has track experience is market analysis and will be able to help connecting future entrepreneurs with market data as well as groups of potential users. Our work at the Web Foundation is focused on three components: on one side – we are working with eMobilis on the training: curriculum, materials, structure of the sessions. On the other side, we are building a repository of information for future entrepreneurs. This includes links to successful applications all over the continent, links to tools and document, links to Kenya -information, etc. Finally, we are helping to set up the mentorship program. One of the interesting aspects is to be able connect the different initiatives (Mobile Entrepreneurs in Africa, the Mobile Innovation Lab in Senegal, mLab in Kenya, future mLabs) at an international level, and make them more relevant and innovative as a consequence of this. The Lab has been officially launched on the 16th of June (http://www.webfoundation.org/2011/07/mlab-east-africa-is-go-and-lots-happened-already/). Activities there are buzzing, so much that we have already organized the first multi-national event for mobile start-ups, Pivot25 (http://www.webfoundation.org/2011/06/pivot25-day-2/). We have also completed the first two sessions of training course, and start-ups are now putting together the final touches to their demos.